Periodically we send out emails regarding lectures, events, conferences, publications, and other information regarding the Center. Please subscribe to stay up-to-date with our work. Would you like to receive the Pittsburgh Economic Quarterly (PEQ) via US Mail? If you are having problems with our sign-up form, please email us directly at ucsur@pitt.edu with your question or request. We will not, in any circumstances, share your personal information with other individuals or organizations, including public organizations, corporations or individuals, except when applicable by law. 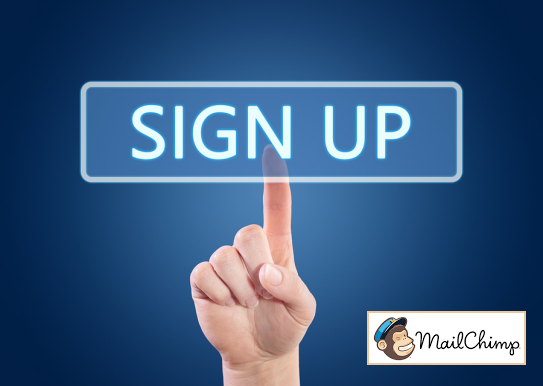 We do not sell, communicate or divulge your information to any mailing lists.